One of the biggest selling points of the Xbox One, and some of the primary ammunition of Microsoft fanboys, was the exclusivity of Titanfall. Sony fans, for their part, struck back with the declaration that exclusivity was merely timed and the game would soon make its way to Sony consoles. Unfortunately for them, the Microsoft disciples will take this point. 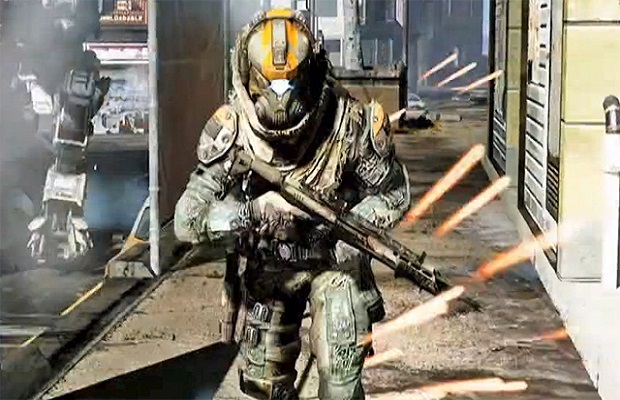 During an earnings call, EA CFO stated that Respawn’s impressive upcoming shooter, Titanfall, is “exclusive only for the lifetime of the title on Xbox One, Xbox 360 and PC.” The game will not be coming to the PS3 or PS4, which is surely a blow for PlayStation gamers looking forward to the mech action early next year, which was the rumored window for the title’s exclusivity to lift. The good news is that this only applies to the first game. For now, Respawn is just a startup and needed funding, a position that puts it at the mercy of any publisher’s whims. It seems this time, EA wanted exclusivity. Sequels may show up on the Sony console once Respawn is a bit more self-sufficient, and the studio plans to develop games for the PS4, regardless of what exactly those will be. Disappointed? Vent in the comments, or find us on Facebook and Twitter!